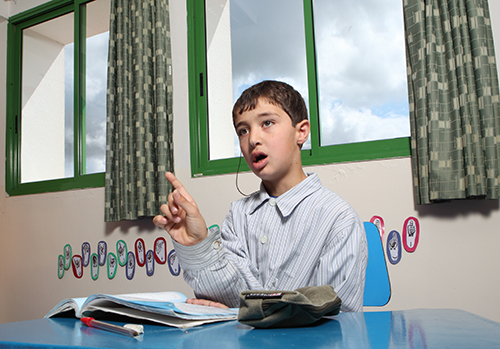 Believing in the basic role of education in the process of integration, LWAH has launched a special education department in the year 2004, which became a licensed registered school in 2013, LWAH School of Excellence (LSE). LSE Classes comprise different programs according to the type and level of disability that varies from physical disability, hearing disability or minor mental retardation. It currently reached 290 enrolled students, with many still on waiting lists, and had expanded its services to reach down syndrome and autistic children. 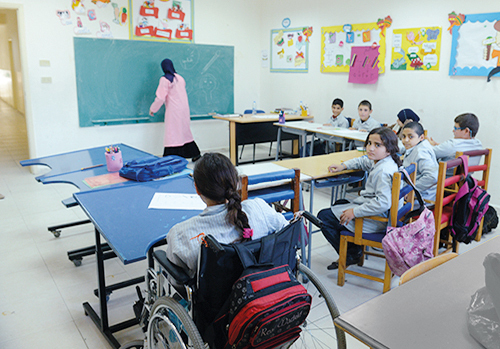 Classes are equipped as per international standards and students attend, in addition to the special academic program, rehabilitation sessions in different departments, each according to his rehabilitation protocol, ensuring all students are attending classes using their full abilities to achieve academic requirements and eventually integrate in regular schools. Classes are run by highly trained special educators who provide children with disabilities, with specific designed instructions and learning skills. They adapt and develop materials to match the special needs of each student, and use a variety of teaching strategies to ensure that students with disabilities reach their learning potential. LWAH also offers special classes for drop-out children, comprising literacy courses, computer skills, painting, sports and music. Many of these children discover talents they had in them, but were never encouraged to exercise. It aims at giving these disadvantaged children, a chance of a bright, full of hope future in which they can make their dreams come true. 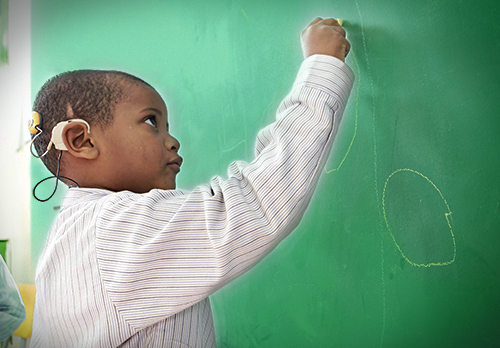 At LWAH, children are encouraged to dream big, they are promised a better tomorrow, because they can make it happen.